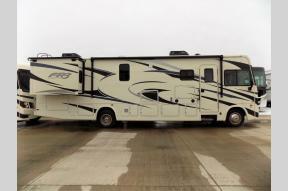 Pontiac RV - Pontiac, Illinois RV Dealer - New RV Sales, Used RVs, RV Service and RV Parts. 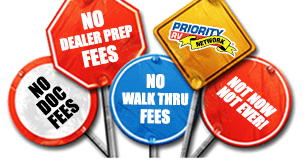 NO DEALER FEES-- Prep & Freight Included at NO EXTRA CHARGE!!! We've been family owned and operated for over 30 years. 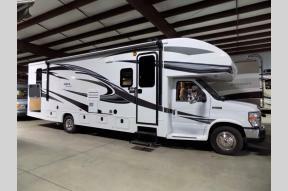 Our huge selection of Travel Trailers, Fifth Wheels and Motorhomes and our competitive pricing have made Pontiac RV one of the largest RV dealers in the Midwest for more than ten years. 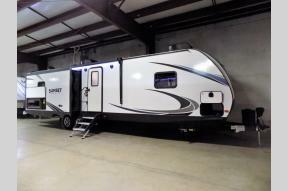 We have been a top volume travel trailer and fifth wheel dealer since 1992 - FOR TWENTY YEARS! Our sales team strives to find the right RV at the right price for every customer. With so many options to choose from, our sales team's knowledge and experience will help you choose the RV that is right for your family. We want your RV shopping, buying and ownership experience to be wonderful, that's why service after the sale is important to us. We have 17 service bays used strictly for customer orientations, and another 21 bays for service. Our RV Service Technicians are factory trained with years of RV experience. "We don't just sell RVs. We take care of our customers after the sale." For over 25 years -- since 1992, Pontiac RV has been recognized as the largest RV Dealer in the mid-west.